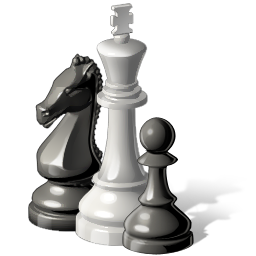 State Qualifier Tournament! 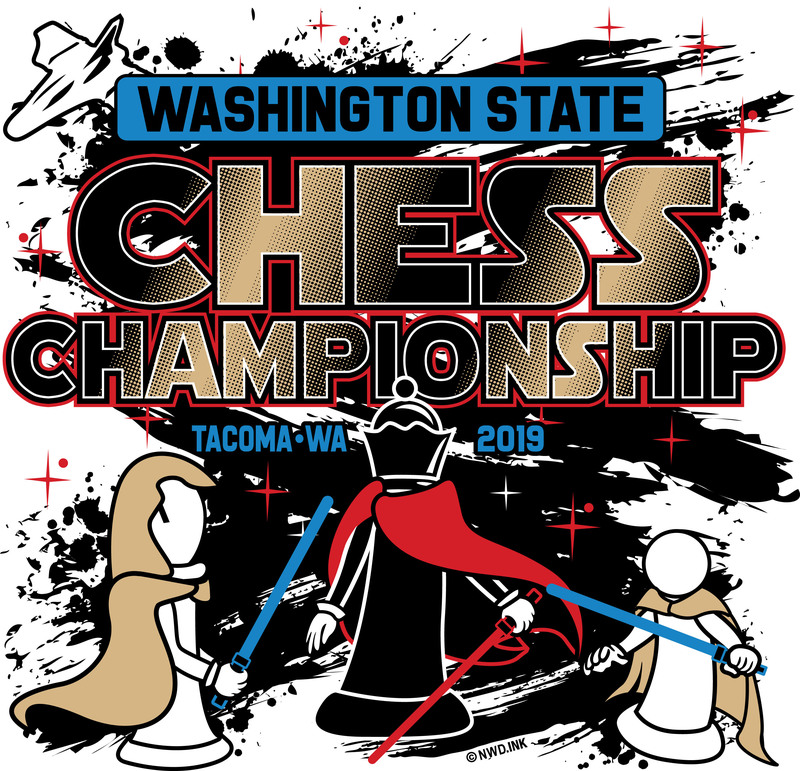 Kindergarten-6th grade players with winning scores (3/5) qualify to participate in the 2019 Washington State Elementary Chess Championships, being held this year at the Tacoma Convention Center on April 27, 2019. Registration cutoff is on Apr 22 2019, 4:00pm. After the cutoff you may register on the wait list (you will not be charged at this time).